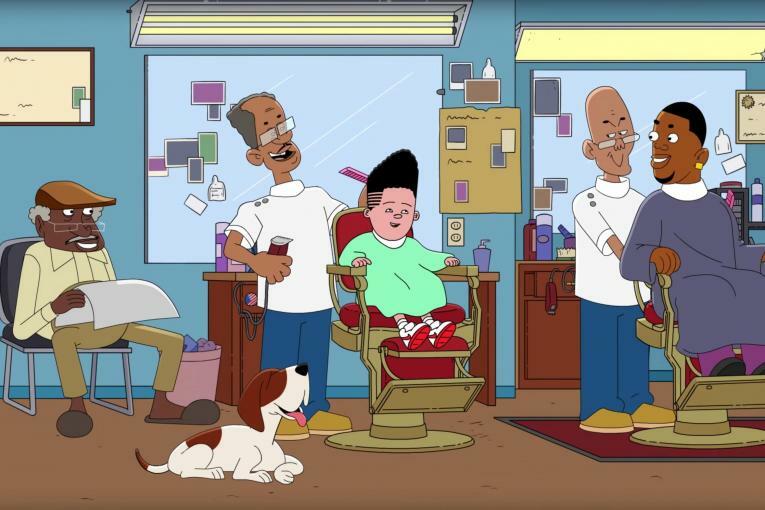 Remember "Freestyle"? 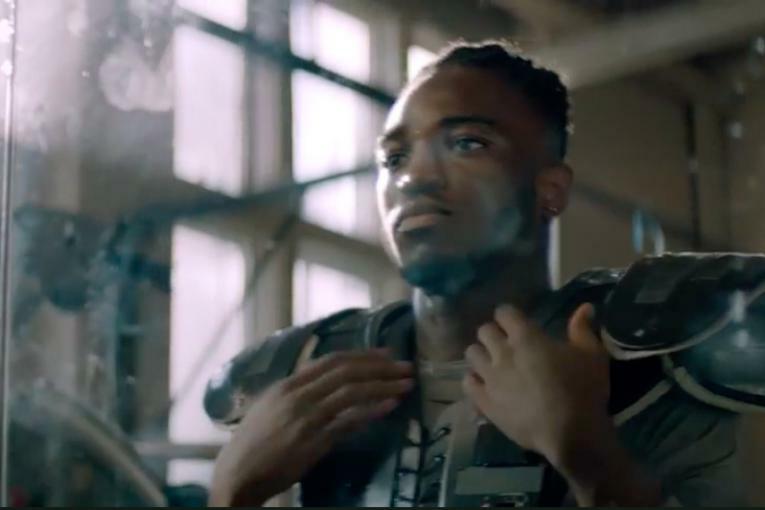 Nike's now classic ad, directed by Paul Hunter and created out of Wieden & Kennedy, Portland turned b-ball players' moves on the court into a hip-hop symphony -- the sounds of their dribbles and squeaks on the parquet merging to create a catchy, rhythmic track. 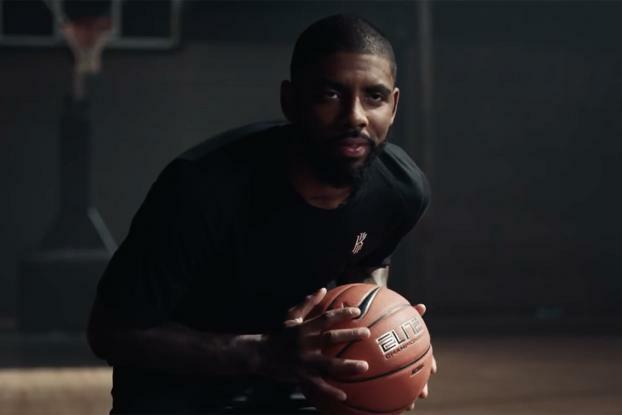 Nike has returned with another film, "Improv," which seems to channel the "Freestyle" spirit, This time, however, it's a duet between Cleveland Cavaliers point guard Kyrie Irving and musician Questlove of The Roots. The spot opens on the court with Questlove at the drums. As he throws down his beats, Irving responds with his own "music," made by the sound of his dribbles and the shifting of his shoes. At times, it seems like a face-off, but their sounds ultimately intertwine to create an impressive, singular track that culminates with a Irving's successful lay-up and Questlove's smash of the cymbal. The ad promotes the Kyrie 3 shoe and was created out of R/GA L.A. and directed by the Hoffman Bros. "The Kyrie 3 'Improv' spot was born out of an insight on Kyrie's game and how he attacks every cut at his own speed and tempo," said an R/GA spokesperson. "Both music and basketball thrive on balancing a controlled rhythm and an improvisational flow. Pairing him with another master of improvisation, Questlove, was meant to help strengthen that insight and show how you can create greatness by playing the game your own way."